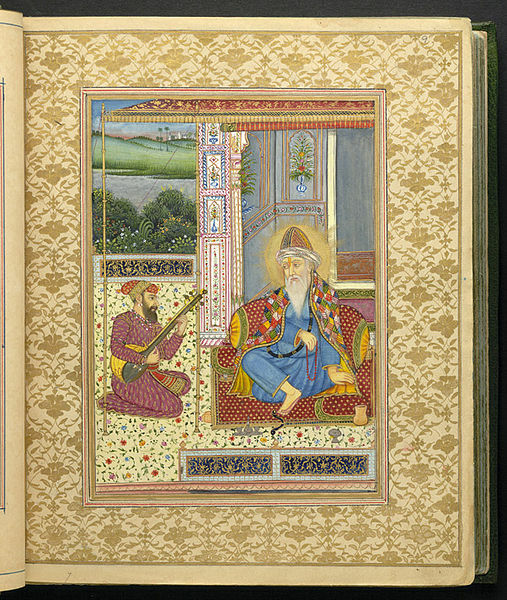 Guru Nanak taught a devotional monotheism, referring to God as Sat Nam – ‘The True Name.’ Other names used for God include Ram, Gobind, Hari, Waheguru (‘Wonderful Lord’). He rejected Ahimsa, though he accepted the principle of reincarnation and the law of Karma. He eliminated ceremonialism and ritual. Guru Nanak also believed in the Hindu doctrine of Maya or illusion. For the Guru salvation consisted in becoming one with God. Salvation was not going to Paradise (Islam) after the last judgement but absorption in Nirvana – becoming one with God, the True Name. 4. Karam Khand (Divine grace).